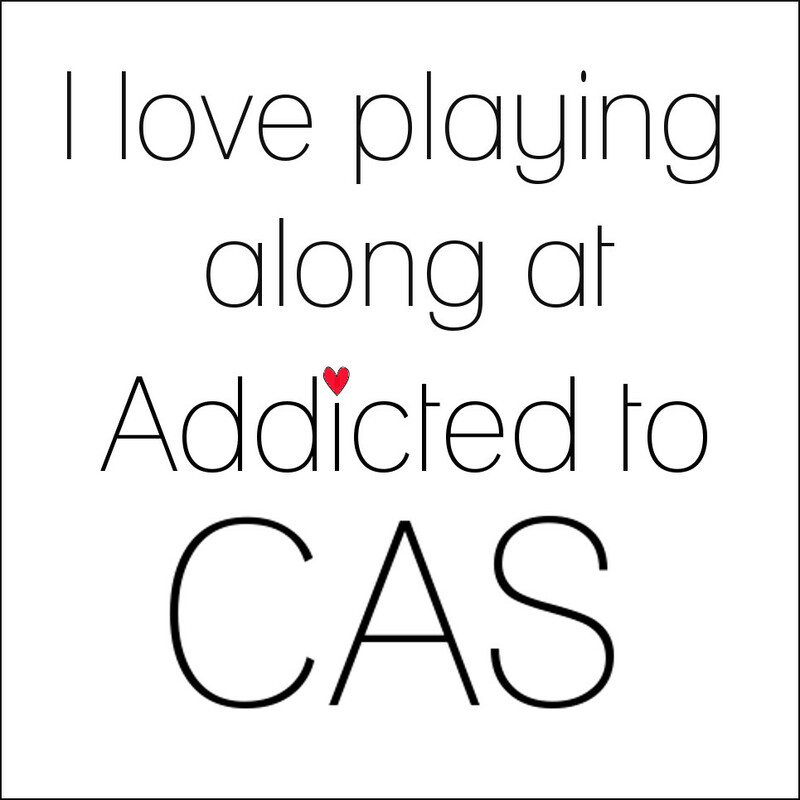 CAS is an acronym for "Clean and Simple". Our challenges go live on a Saturday at 6pm (AEST) and run fortnightly. It might be right in front of my nose ... but I can't seem to find a deadline for your challenges anywhere here. Are they weekly/fortnightly/monthly? And will you be posting each new challenge on a Saturday? I am keen to play along ... and hope to be a regular. Congrats on your first ... it is a great challenge! Does it matter if it is on a product blog? I am with Close to my Heart and my blog is related to CTMH products http://cagrenier.blogspot.ca/ as long as I put CAS link on my blog is that ok?